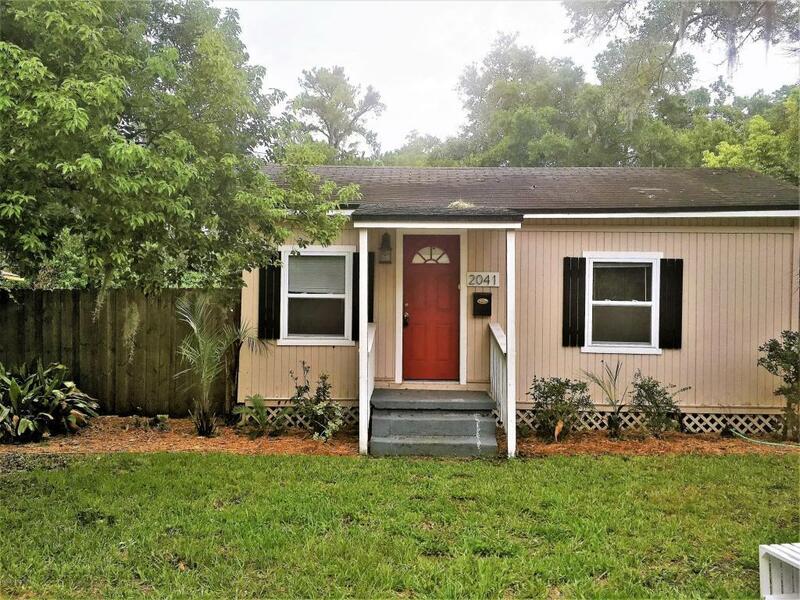 Excellent Investment opportunity in San Marco! 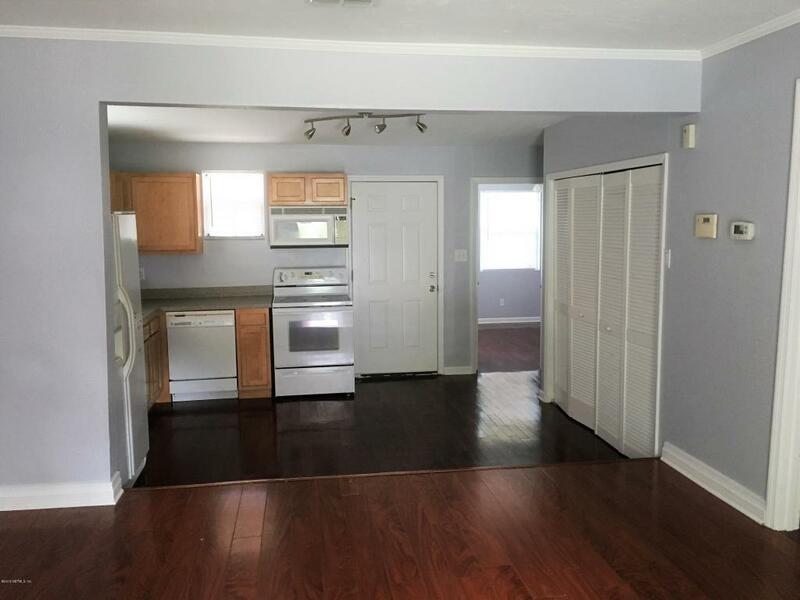 Seller offering $1,500 towards Buyer's closing cost. 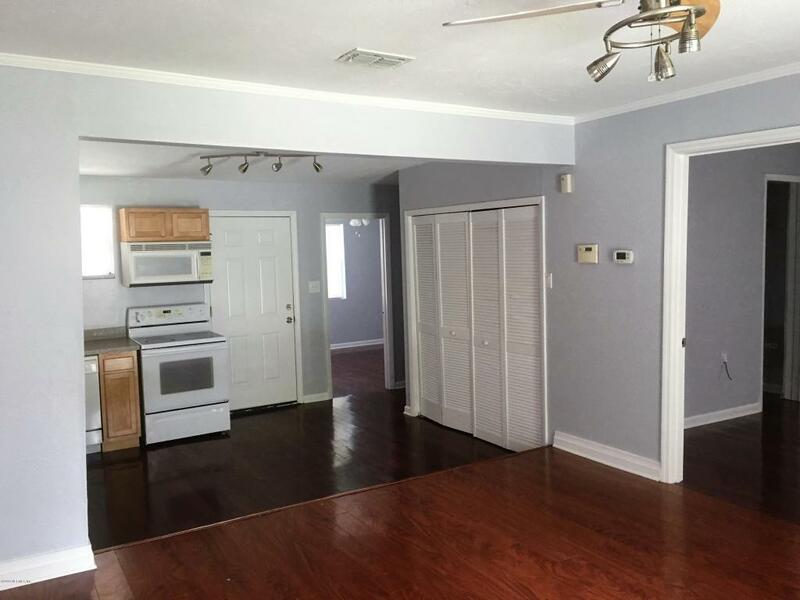 This very well maintained 2 Bedroom & 1 Bath was completely remodeled in 2015. Hardwood flooring throughout with nice Tile bathroom. 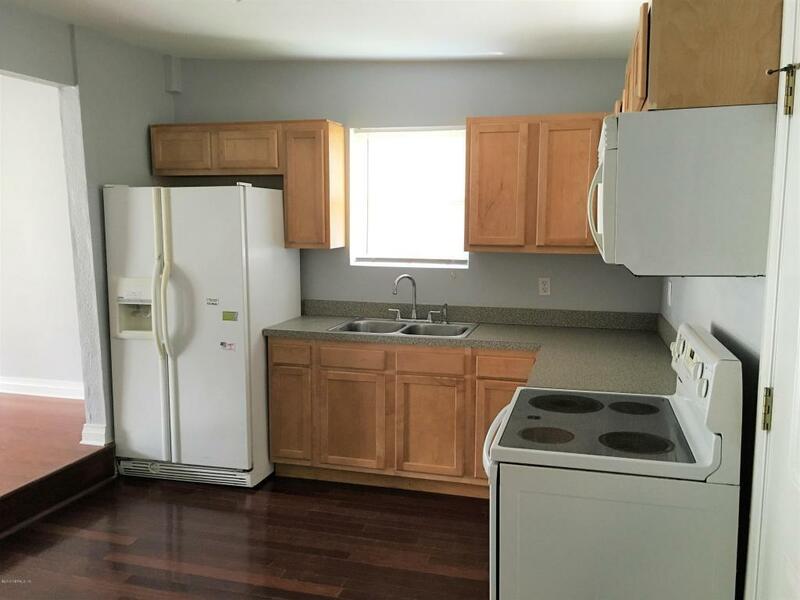 Open kitchen and living room area, Laundry closet with washer & dryer hookup and nice shed for storage. Brand new roof installed in 2017, 200 Amp electric service, 70 x 125 large deep lot with fenced backyard allows private parking. Large deck in rear, Central heat/air, ''A'' rated Hendricks school district, New lighting, ceiling fans and window blinds. Current occupied and rented for $925/mo and lease does not end until 10/1/2018. Easily can increase monthly rent to $975 to $1,000 a month!